Happy Monday! I know, it's hard getting back into the daily grind. But seriously, this is why we have comfort food! Adam and I had a stellar weekend, and we'll be cooking up some hearty, cheesy penne pasta and chicken bread bowls for dinner tonight! The first time I tried Kneaders bread was at the most recent Arizona bloggers meet up event. Ever since that night, I've been wanting to incorporate their Sourdough Bun into a recipe--well, Kneaders Tempe was kind enough to give me the ingredients I needed to share this delicious recipe with you today! Their Sourdough Bun (from their selection of Artisan Breads baked fresh daily) is seriously so versatile--my favorite way to use their bun is as a bread bowl! Adam was excited to come up with this recipe and help me out with the photos from today's post, so if you think he did a good job with this recipe, be sure to leave a comment below and let him know! Carve out a hole in the Kneaders Sourdough Bun. 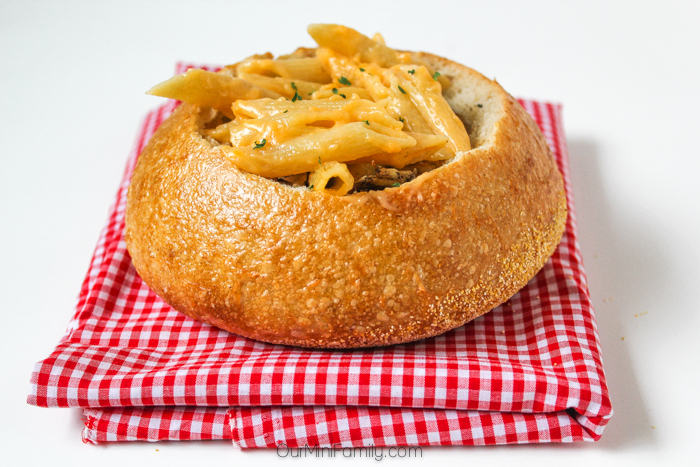 Be careful not to pierce the sides or bottom of the bun, as to prevent any leaking (this way, the bread bowl can be used in lieu of a regular bowl or plate to hold the penne pasta and chicken). 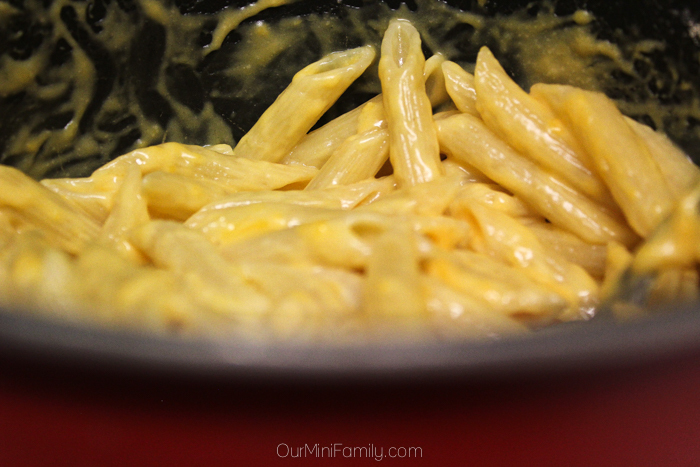 Boil penne in water in a stovetop pot, and cook through until it's reached your desired texture. Drain excess water from stovetop pot, leaving just the penne pasta. Pour and mix in whipping cream, cheddar cheese, and cheese powder with cooked pasta. 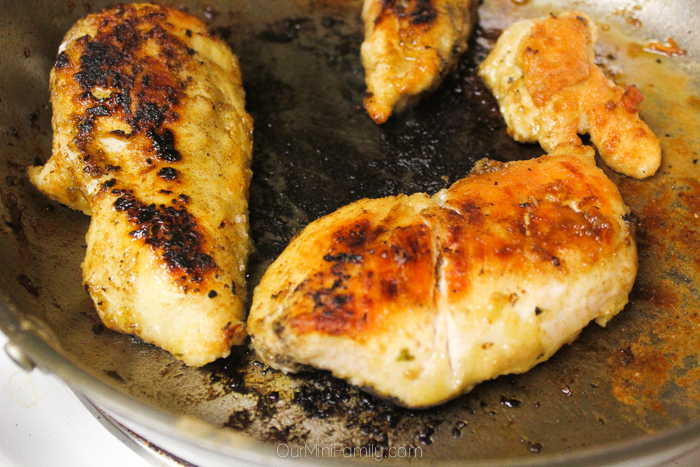 Heat a medium stovetop pan to medium heat, and cook chicken breast all the way through. Chop up the chicken when fully cooked, and mix it in with the cheesy pasta. Serve inside of the Kneaders Sourdough Bun--and when you're done eating your penne pasta and chicken, enjoy the rest of your Kneaders Sourdough Bun with some leftover melted cheese! What's your favorite kind of bread bowl? Oh wow! 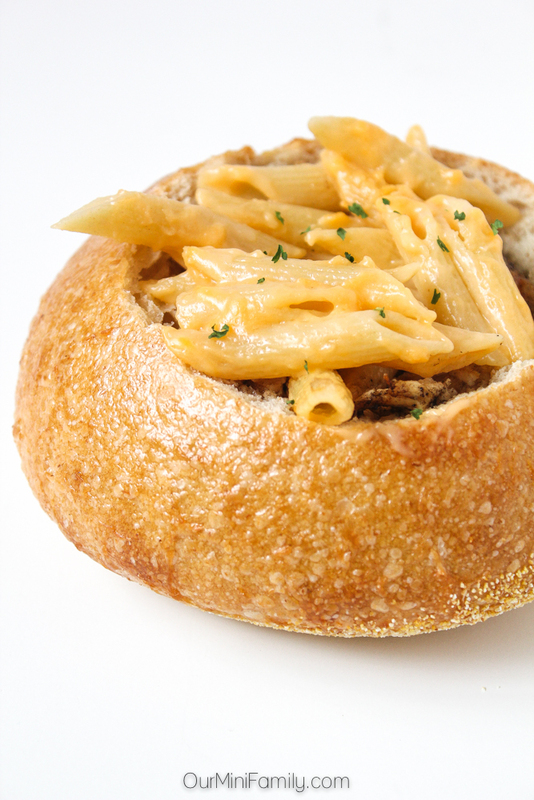 I really hadn't considered putting pasta in a bread bowl, a fun change for the meal plan! 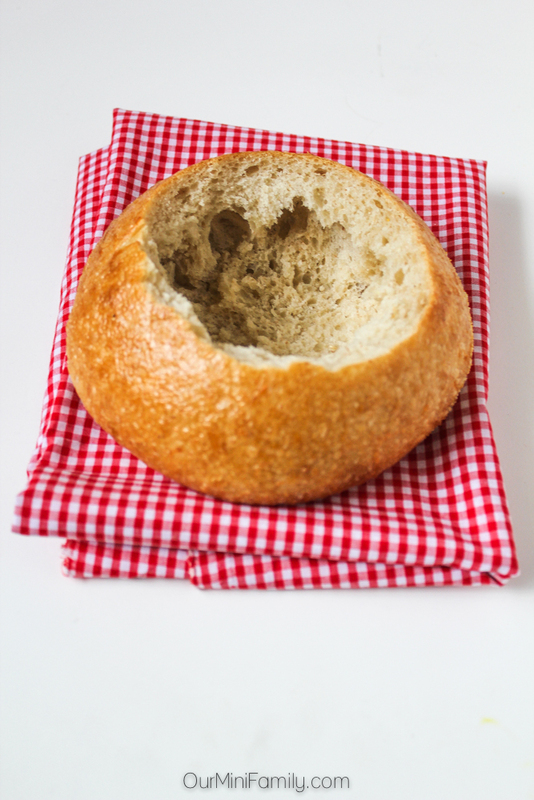 What a great idea to serve this in a bread bowl! I love bread bowls! We used to have them all the time! So yummy and filling! Thank you for sharing a great recipe/dinner idea! This looks like my ideal meal! 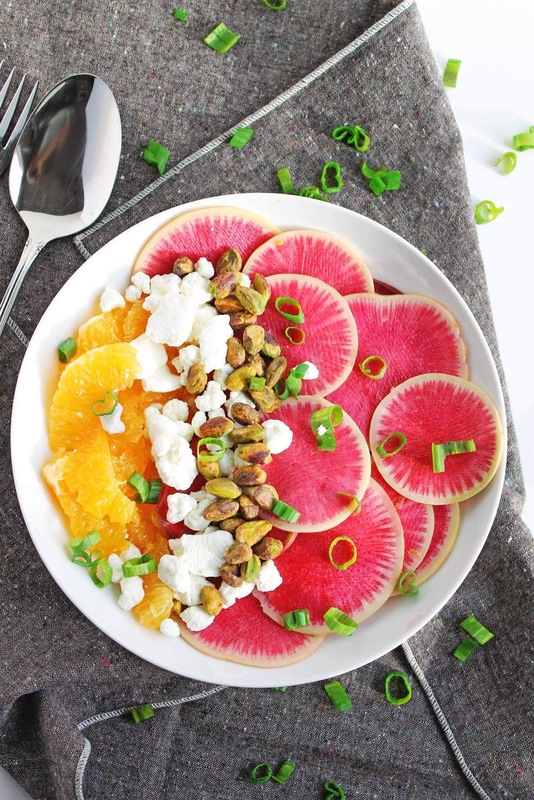 Such a great comfort food for fall! It's late and now I'm really hungry. This looks wonderful. Oh my gosh....yum. I need to find a place out here in Japan that sells bread to make bread bowls! This looks delicious. I seem to always be on a "diet" when I'm in a restaurant that features stuff in bread bowls. I think I need to get over it, hahaha. 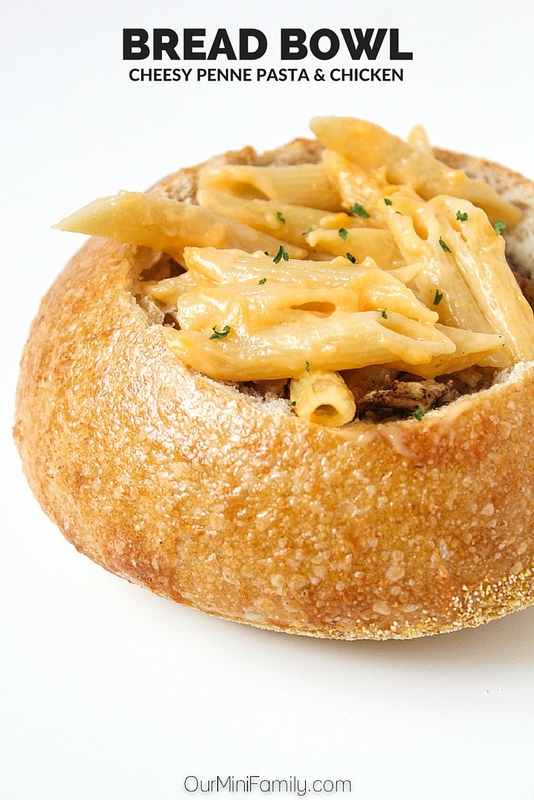 Pasta in a bread bowl! Carb heaven! I could use some comfort food today! Looks delicious! This not only looks amazing, I love that you put it in a bread bowl! What a great combination and a hardy meal. Great for those cold days that are coming up. Can't wait to try this with my family. They will love it. Bread bowls are the best!! I usually love them with soups but putting pasta in them would be even more awesome!! I had a delicious bread bowl soup in San Francisco. I think that's the only time I've eaten one, I'll have to try to make my own! I love bread bowls. I didn't think about putting anything other than soup or dip in them. What an awesome idea. Congratulations! 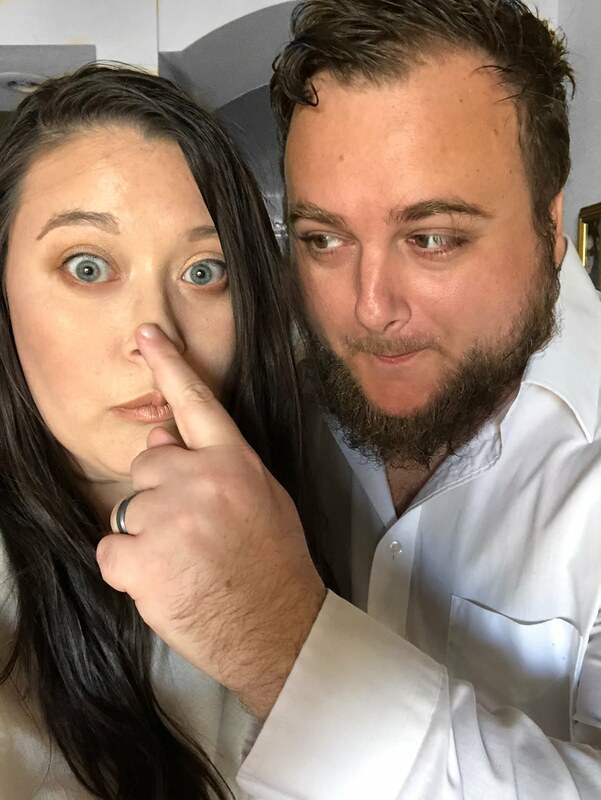 You were featured at this week's Motivation Monday Party! Bread bowls are the best! Thanks for posting. Hello from Motivation Monday. What a gorgeous idea! We absolutely love pasta! Definitely need to try these! This looks so good! I love pasta and chicken. I’ll have to try this out sometime soon. Thanks for sharing!